Do you want to perform at the biggest and best street dance events in the global competition calendar, including the prestigious UDO World Championships? 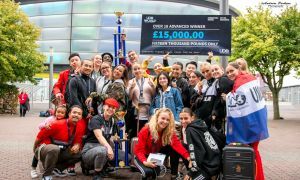 UDO's street dance competitions offer dancers of all ages, abilities and styles the chance to perform and compete at 57 events spanning across the UK, Europe, America, Africa and Asia. 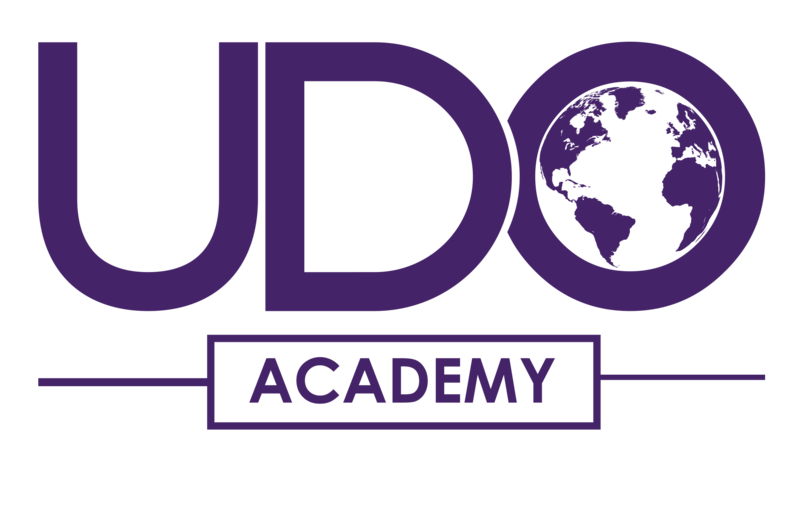 Whatever your style, be part of the global UDO family and showcase your dance skills and creativity to the world. We can't wait to see you perform, and even take home a trophy! All you need to do is register as a member, and create your account. 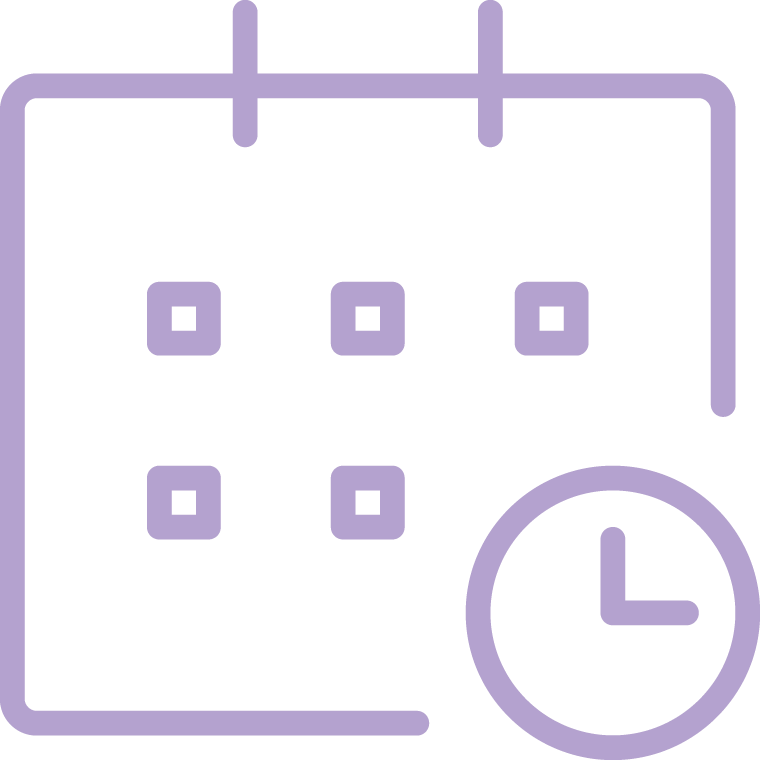 Accounts for children under 16 need to be managed by a parent, and teacher accounts can register whole teams for competitions. Do you need some more information on how to register? Just click here for video tutorials on how to navigate your dashboard. We hold 19 regional street dance competitions across the UK each year, which are open to all ages and abilities. These friendly, fun and rewarding competitions also act as qualifiying events for the UDO European Street Dance Championships and the best-of-the-best, the UDO World Street Dance Championships – the highlight of any street dancer's year! 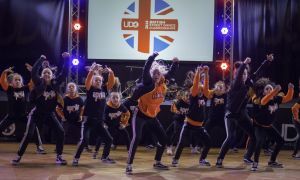 See our Events page to find a UK street dance competition near you, details on how you can enter, and how you can ultimately qualify for UDO’s major annual Championships. Registering for events, including solos and duos? Viewing your results and rankings? Not to worry, just click here for video tutorials. This May, across Europe, the electronic Data Protection law is changing, providing all of us with greater protection of our personal data. With all the data issues currently in the news, this is a really good thing. To keep receiving exciting email communications including event news, workshop and tutorial videos, competitions, features, newsletters and announcements, we need to confirm your permission to use your personal data so we can stay in touch with you. Please LOGIN to your account or join us for free and confirm your Membership contact preferences to opt-in to stay #United with the UDO family. REGISTRATIONS OPEN – DON'T MISS OUT! 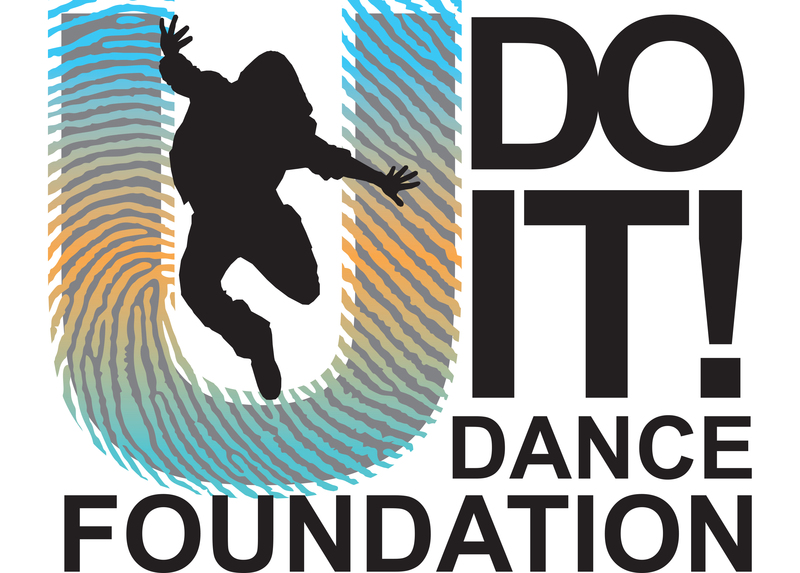 As a UDO Member you'll be able to register to compete at our exciting street dance competitions. 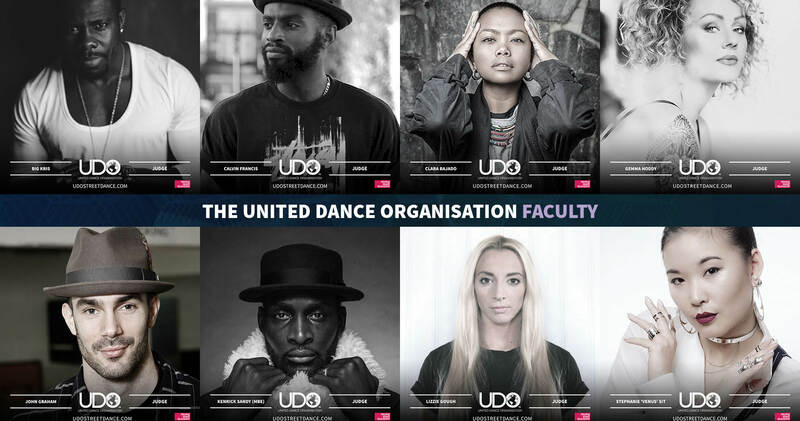 Read all the latest stories from around the UDO community. See if you, your dance school or crew have made it into the media or on TV by checking out our press gallery. From the media? Find all our official Press Releases. UDO British 2019 .. The Countdown Is On! 5 reasons to be excited for the UDO European Championships 2019! Not based in the UK?